Apple just teamed up with Volkswagen to turn some of the automaker’s passenger vans into self-driving vehicles. 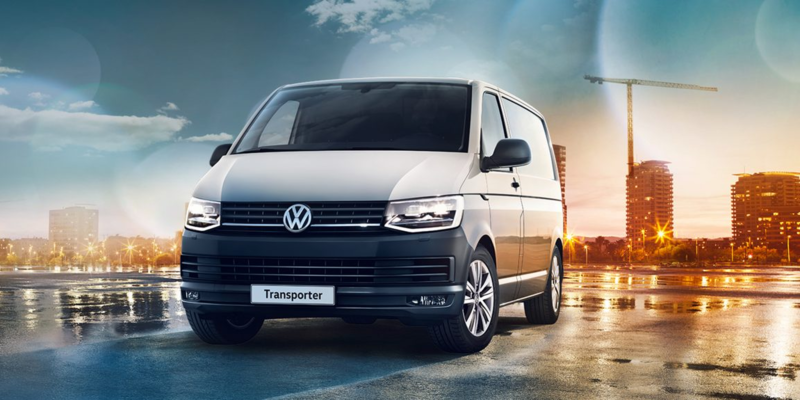 As part of the partnership announced on Wednesday night, Apple will equip a fleet of Volkswagen T6 Transporter vans into autonomous shuttles for Apple employees. The partnership is seen as bittersweet for Apple. Its automotive initiative has been slow-going, and it has struggled to find partners among high-end brands like BMW and Mercedes-Benz. Apple and Volkswagen are officially in the car business together. That’s according to a multiple news reports published on Wednesday night, which outline some details of Apple’s plan to turn some Volkswagen passenger vans into self-driving vehicles. Apple will equip the German automaker’s T6 Transporter van with its own self-driving technology and use a fleet of them as employee shuttles. The partnership between Apple and Volkswagen is seen by some as bittersweet for the consumer-electronics giant, which had higher hopes for its self-driving car project when it first launched in 2014. Apple has sought partnerships with BMW and Mercedes-Benz. Those endeavors never panned out. But the deal with Volkswagen could help breathe new life into one part of the project, which, as The New York Times reports, has been middling — mostly due to false starts and employee turnover within the program. More broadly, Apple has encountered some formidable competition in the self-driving space, right in its own backyard. Waymo, the autonomous-car unit that Google launched in 2016, is miles ahead by most estimates. It hasn’t been all bad news for Apple’s automotive ambitions, though. As of May 9, it had 55 self-driving vehicles on the road in California, according to DMV records.